You can make this salad basically in no time. It is better to make this salad just before you want to consume, as if you leave the cucumbers too long refrigerated then it will soften. Main ingredients: Cucumber, feta cheese, plum tomato, red onion, thyme leaves, lemon juice, ground pepper. 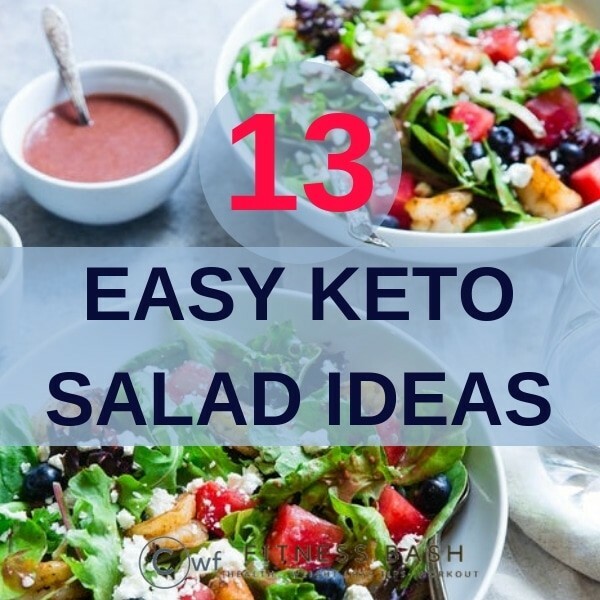 This salad is best to put together when you are ready to eat. As zucchini will release the liquid once it is coated with pesto. It contains only 5 grams of net crab. Main ingredients: Zucchinis, red capsicum, basil pesto, olives, feta cheese, toasted pine nuts. Sun-dried tomato vinaigrette tastes so delicious. Main ingredients: Grape tomatoes, cucumber, artichoke hearts, red onions, feta cheese, sun dried tomato, apple cider vinegar. 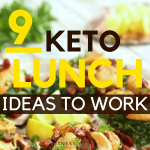 Avocado contains so many healthy fats that it is just perfect for any keto recipes. This is a bit too leafy salad as it contains a major part of spinach leaves. Main ingredients: Spinach, avocado, strawberry, bacon, avocado oil, pepper flakes, lemon. 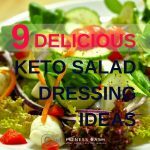 I won’t say that is a quick keto salad recipe but this will not gonna take you more than 20-25 minutes to prepare. 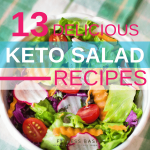 This will look delicious and can be a summer keto dinner. Main ingredients: Shredded lettuce, olives, tomatoes, banana peppers, Italian meats, olive oil, Italian seasoning, cracked pepper.